Thanks to our previous post on what chatbots are and their many uses and faces, you are probably familiar with at least the name. But in case you haven’t, before you continue reading it is important for you to know that chatbots are software applications that imitate human written or spoken conversations (generally through an online chat) for very specific purposes. Nowadays, chatbots are mainly used in the customer service department, naturally because they offer 24/7 assistance, and the fact that they replace a lot of personnel that has to be hired otherwise. 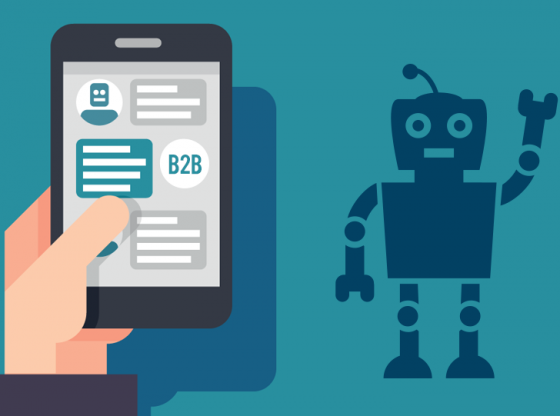 Hence, chatbots have become increasingly popular within the last three of four years, not only in the customer service community, but also on other areas such as information deliverers, and assistants, much like Siri and Alexa. The first chatbots presented many-a-fault, with stiff, impersonal, too obvious scripts, that while they did their job, didn’t offer a particularly good customer experience. 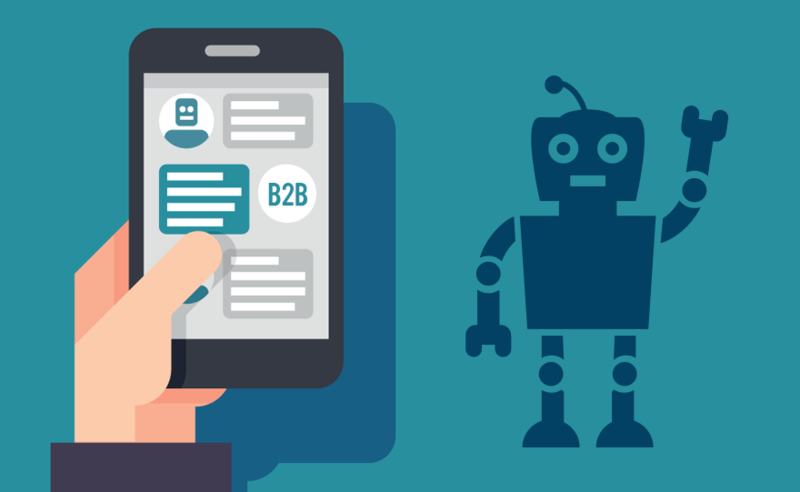 Today’s chatbots, though, are more responsive, smarter, more useful, and much more user-friendly, traits that keep increasing chatbots’ popularity among the masses. So, in general, chatbots are created to make our lives easier, and due to their popularity, they are now on Facebook Messenger, Telegram, Slack, Kik, the App Store, and on browsers. The following list compiles a list of the Most Useful Chatbots For Your Everyday Life and Necessities. This is an online platform that lets people search for and find travel deals such as booking a flight, a hotel, packages, rental cars, etc. 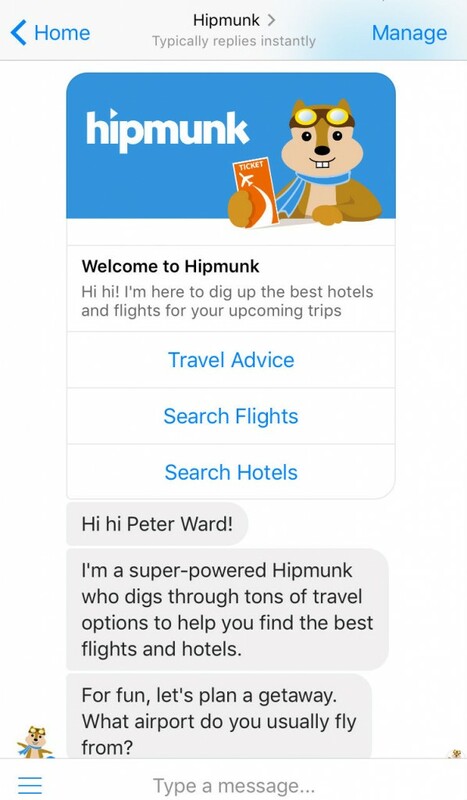 Recently, they developed their own chatbot called “Hellohipmunk”, which can be added to Facebook Messenger, Slack, and Skype. Through a friendly and conversational language this chatbot saves you the hassle of looking for information on many sites, and searches for the best travel deals based on your current location. 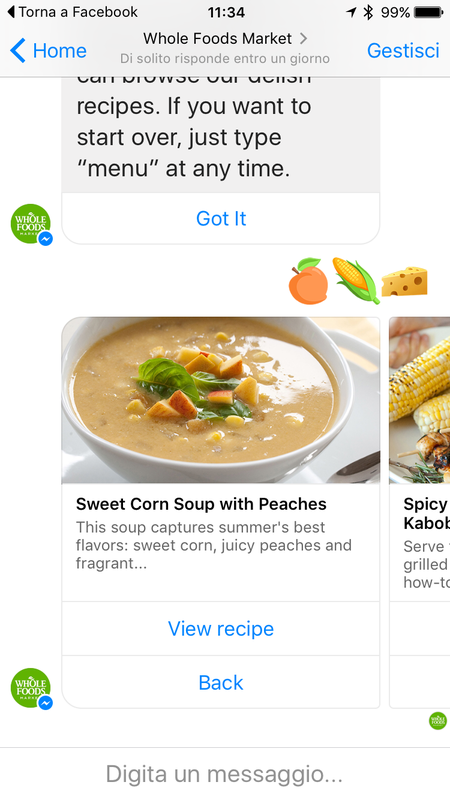 Whole Food’s chatbot is all about finding you the perfect recipe for what you’re looking for. This is done through a series of questions in which you’ll filter content. 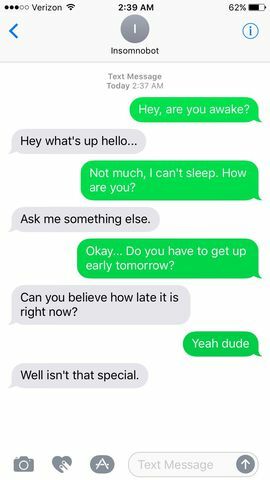 What’s fun about this chatbot is that it is familiar with emojis, and it replicates (almost perfectly) day-to-day messenger conversation. If, for instance, you wanted a cookie recipe, just type in a cookie emoji, and the chatbot will send direct links to Whole Food’s webpage with all of their cookie recipes repertoire. 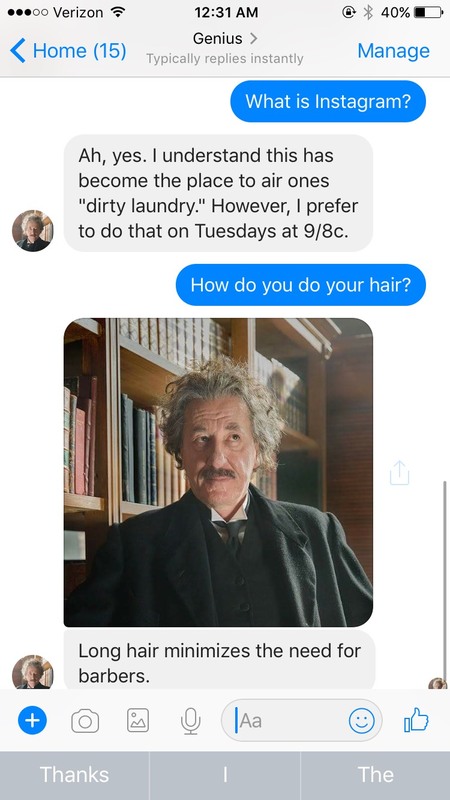 Created to promote the airing to NatGeo’s documentary series “Genius”, this chatbot impersonates Albert Einstein himself so you can have a one-on-one conversation with him. Received with raving commentary, prasing the bot for successfully establishing a human and intimate experience with users through jokes, witty comments and topics related to his life and other topics Einstein studied. Located in the United Kingdom, BabyCentre is a trusted websited dedicated to offer information about pregnancy and childcare. Their content is targeted to all stages of pregnancy and motherhood, offering individual counseling, forums and communities that debate many topics. 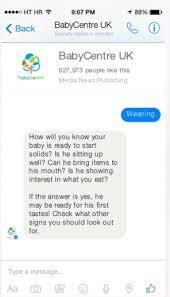 This bot is yet another resource for parents who are looking for an even more personalized service, offering detailed advice on punctual subjects, by just tapping a few key words. You’ve probably heard of Duolingo, one of the most popular language learning apps out there. 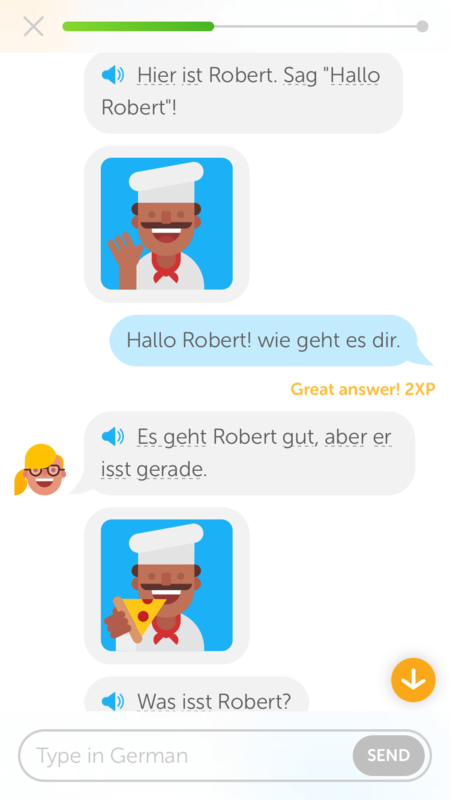 Due to many, many users’ requests, Duolingo has recently implemented a very useful conversational bot, with which (whom?) you can talk to in your target language, so you can practice your conversational skills without having to resort to embarrassing conversations with natives or more skilled people. Science and medicine have also seen the potential chatbots could have in the research and aid to some diseases. 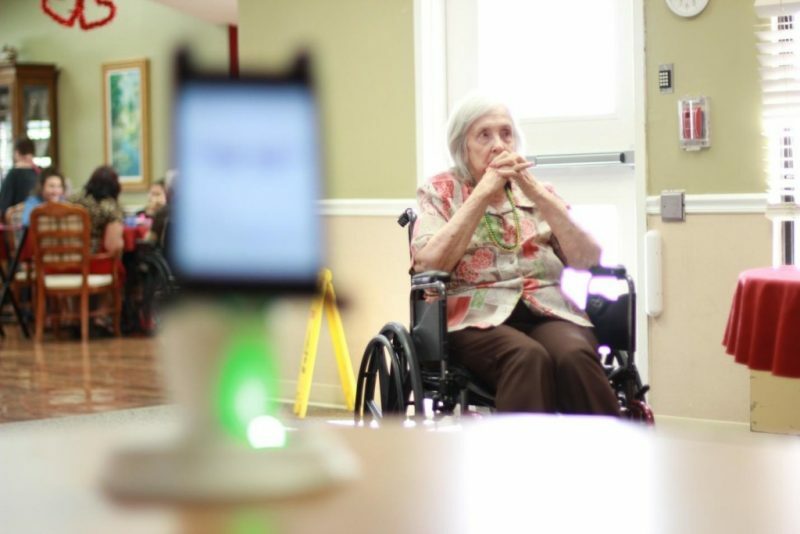 Such is the case of this Russian bot named Endurance, after the company’s name, which developed a chatbot companion for people with Alzheimer’s disease. This chatbot’s main aim is to, through dialog, identify deviations in conversational branches that may signify a problem with immediate recollection. Now insomniacs could benefit from this handy tool. Insomnobot 3000 is a AI conversational bot whose objective is to give people with trouble sleeping someone to talk to about tons of subjects, until eventually they can fall asleep. Right now it is a bit rough around the edges, as some users have pointed out that the bot’s responses are quite spot-on, but this is definitely a step further in the right direction for accurate techniques to help with insomnia.